The holidays are a magical time – food, friends, family. But for some animals, it can be hard. The weather has turned cold, shelters are full, but the kitties still need help. 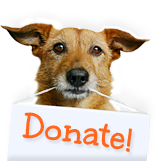 It can also be a challenging time for animal rescues like us. We rely on wonderful fosters who open up their home to make sure our cats are well cared for, safe, warm, and ready to find their forever homes. But the holidays can take some of our fosters away from home. 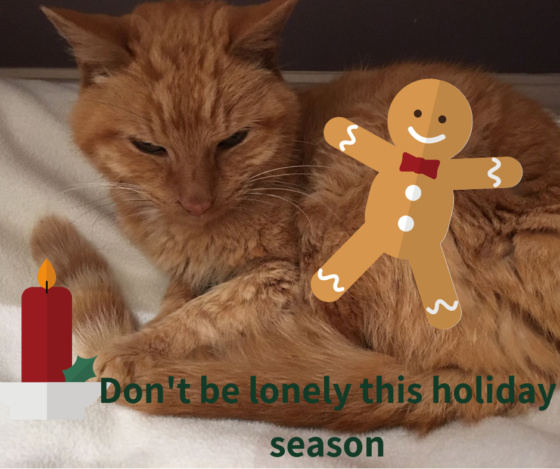 Going into the holidays, we have over 125 cats in our program and due to many foster families traveling we are unable to take in more cats until we find a place for all our current kitties to go. This year we’re hoping for some Holiday Heroes to step up and open their homes. Whether you’ve never fostered before or it’s been a while, we are looking for any animal lovers (or anyone who wants to start loving animals) in DC, Maryland, and Virginia to become fosters at least through the end of the year. It’s less than two months and a foster home can literally mean the difference between life and death for a shelter cat. We have mellow or active; kittens or seniors; long hair or short hair; singles, pairs, or cat- and/or dog-friendly cats and can find the right fit for your situation. Supplies, training and plenty of support provided! 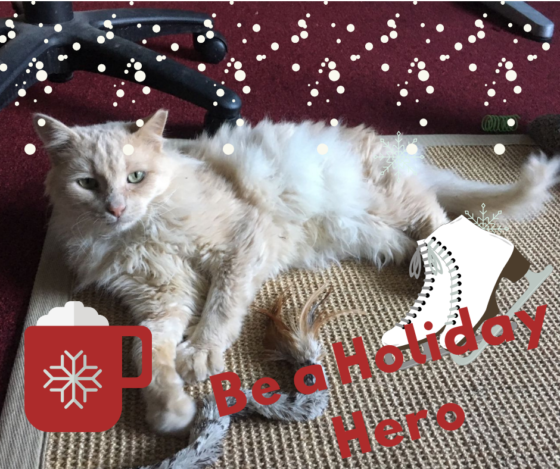 Click here to fill out a foster application and become a Holiday Hero today!